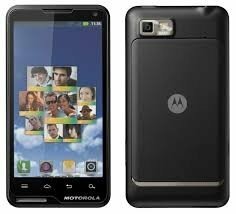 Motorola Defy Mini XT320 is the smart phone. Its weight is 107 g and thickness is 12.6 mm. 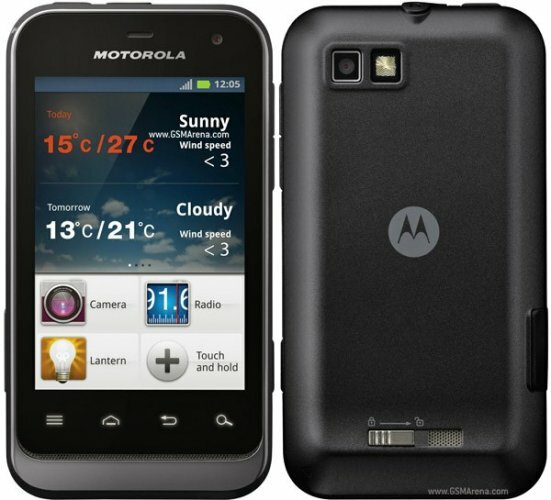 It is released with reasonable price and display screen is 3.2 inch. It is avail in Black color. It battery time is good. Storage capacity is also good. It has Mini sim and protect with corning gorilla glass.